We are so excited to share with you Infinite Music’s™ very first blog entry! Since 2013, as a 100% volunteer organization, we have been keeping our heads down raising funds and developing free music programs for deserving kids. Why music? Because we know music is the vehicle that allows youth to learn and grow. Tons of research validates that music is the one subject that improves reading and math skills, teaches history, stimulates creativity, gives youth a voice, and encourages them to be part of a team. 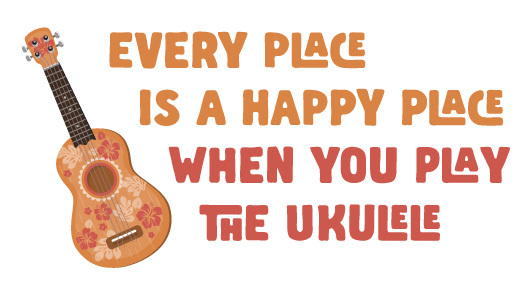 And no one loses when they play music!